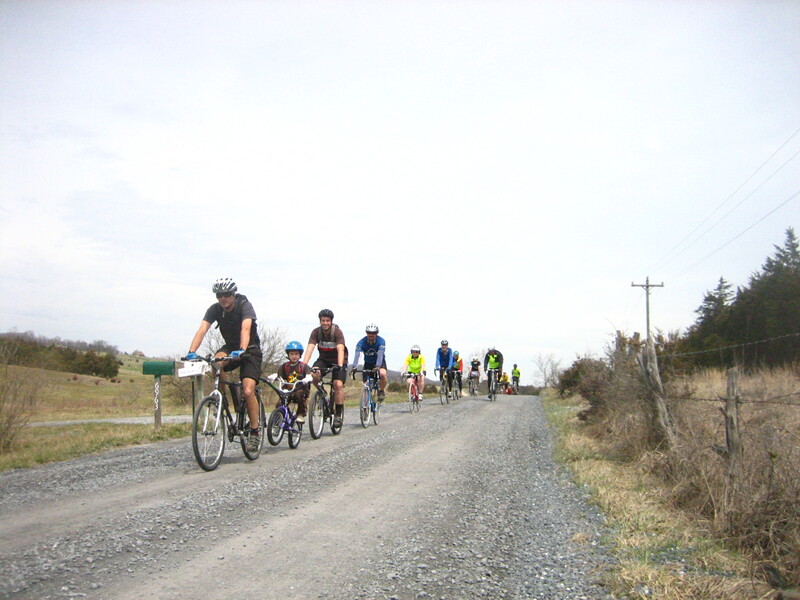 This website encourages bicycling in the Central Shenandoah Valley. It details on-and off-road cycling facilities in our neighborhoods, communities, and provides a comprehensive list of scenic loop rides in each of our localities. Browse the maps for scenic routes in the counties of Augusta, Bath, Highland, Rockbridge, and Rockingham; the cities of Buena Vista, Harrisonburg, Lexington, Staunton, and Waynesboro; and the eleven towns that lie between. WHERE IS THE SHENANDOAH VALLEY? Virginia’s Shenandoah Valley is nestled between the Blue Ridge and Alleghany Mountains, running almost 150 miles from Rockbridge County to Frederick County. Dotted with college towns surrounded by thousands of acres of agricultural lands and national forests, the Valley is a destination for adventure, local food, and historic tourists alike just 2 hours from Washington DC, 1 ½ hours from Richmond, and 1 hour from Roanoke.